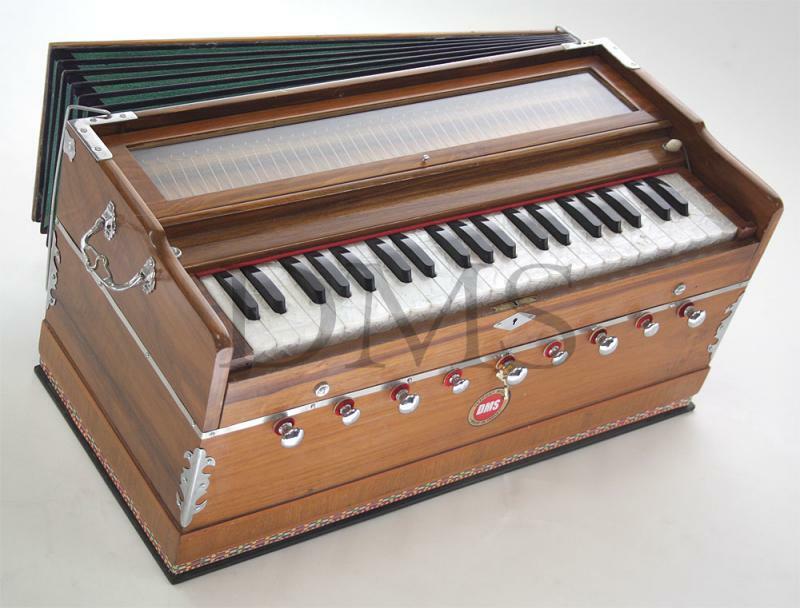 Delhi Musical Stores: Pioneers in Making Finest Quality Harmoniums in Standard, Portable, Scale Changer and Pedal Harmoniums was established over Thirty years ago. 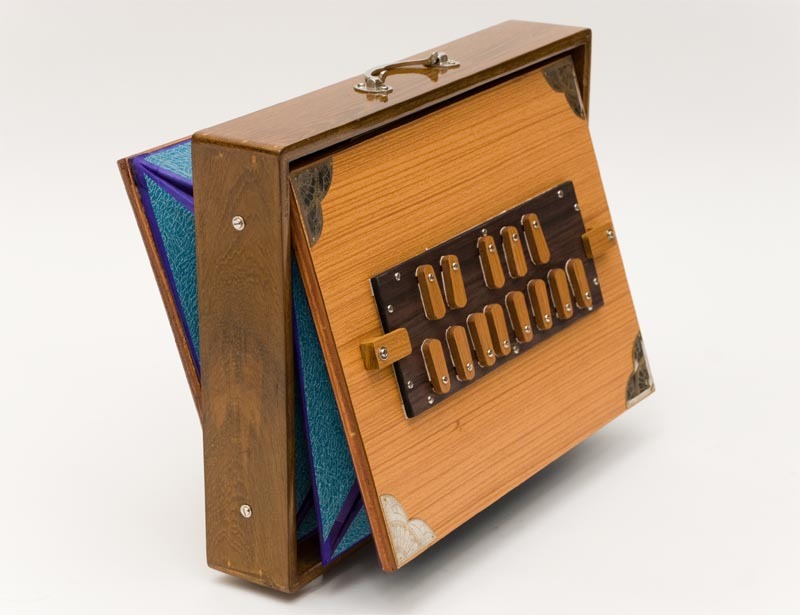 A Legacy started by S.Gian Singh more than Fifty years ago. 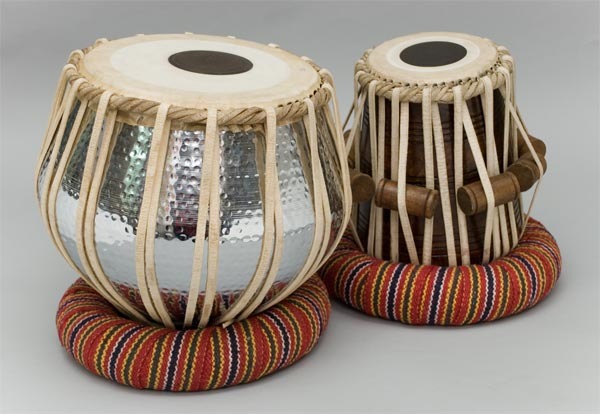 We are pleased to offer all our fine quality Harmoniums and various other North Indian Musical Instruments in Australia through our dealer. Contact us for more information.